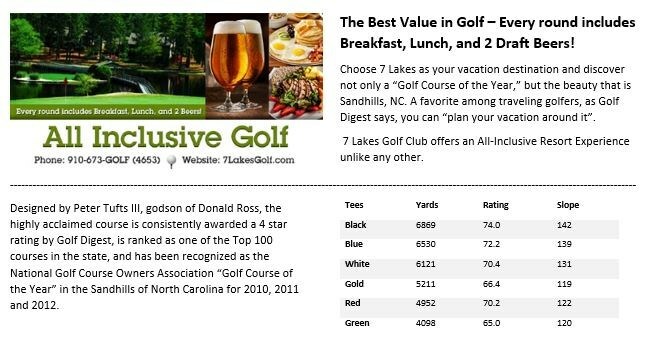 The Best Value in Golf—Every round includes Breakfast, Lunch and 2 Draft Beers! 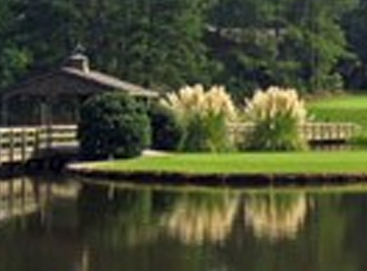 7 Lakes Golf Club offers an All-Inclusive Resort Experience unlike any other. 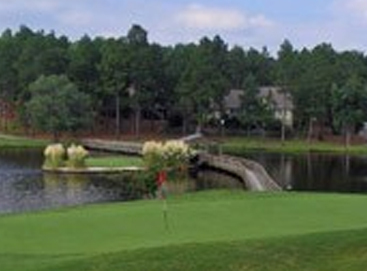 Seven Lakes, just 10 minutes west of The Village of Pinehurst is nestled among longleaf pines. Designed by Peter Tufts, great-grandson of the founder of Pinehurst Resort. Created in the tradition of Scottish architects of the early 1900's, Tufts cleverly adapted the creeks and lakes with the pine-lined fairways. Golf Digest says "plan your vacation around it." Water comes into play on nine of the eighteen holes.